For more than 25 years, the name Ullrich Anlagenbau has stood for quality, reliability and success in the food and beverage industry. Ullrich Anlagenbau has extensive experience when it comes to plant engineering. We guarantee quality and service that will meet your highest expectations – from the development of the concept up to and including complete installation and commissioning. 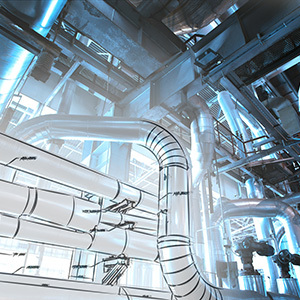 Ullrich Anlagenbau offers over 25 years of experience in the area of piping installation. 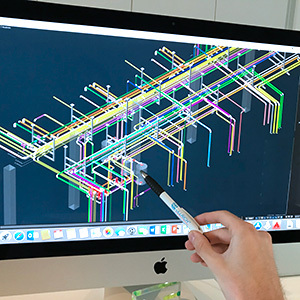 At Ullrich Anlagenbau, we are committed to the success of every project, which is why we use state-of-the-art methods. Our services are highly regarded in the industry and sought-after thanks to fast, innovative implementation. We meet all prerequisites for the quick installation of complex systems of pipes, individual systems as well as individual pipes so that they are ready for use. Ullrich Anlagenbau promises to quickly realise your requests. Within a short time frame, we are capable of coordinating large projects, from the initial planning up to completion. The straightforward transport of preassembled plants to domestic and international destinations as well as company-owned material and assembly containers allow for rational work. 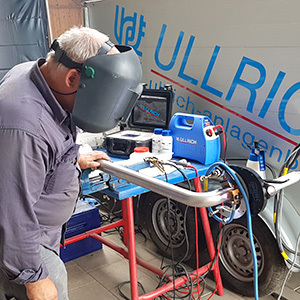 The simple yet successful philosophy of Ullrich Anlagenbau is to coordinate and execute projects to the full satisfaction of our customers at all times and has won over customers in the area of plant engineering, but also in the area of installation services, both domestically and abroad. For Ullrich Anlagenbau, reliability and customer satisfaction are paramount. Your project is planned down to the last detail and realised in a professional and strategic manner. Ultra-modern techniques combined with decades of experience and the expertise of our employees make us the perfect partner for you.